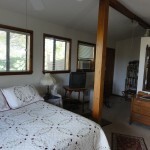 The Loft features a queen-size bed, sitting area, DirectTV, a private entrance & deck and a private bathroom with shower. 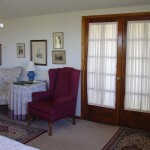 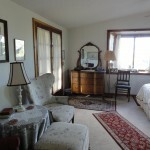 Beautiful views of the valley and mountains can be seen from the windows and deck. 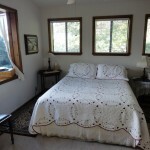 The Loft is $85 per night with a continental breakfast.